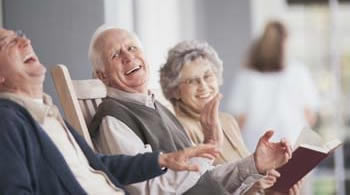 Adult day care centers in New Jersey provide services to senior adults in a safe group setting during normal business hours. 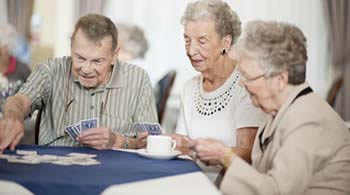 Our New Jersey adult day care center placement and referral agency will help seniors find a private pay senior center. 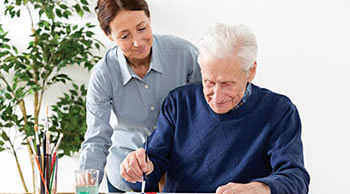 New Jersey adult day care centers are used to relieve the caregiver with much needed respite, giving them a break to run errands, spend time with family, retain a job outside of their home or just get away from the stress of caregiving. 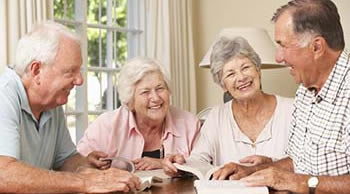 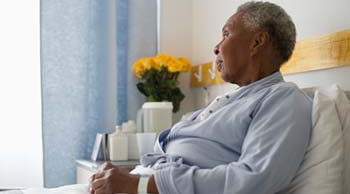 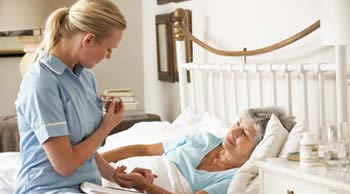 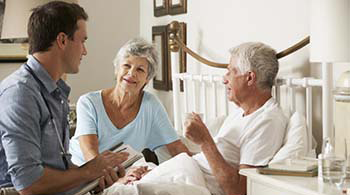 There are many senior living communities, facilities and agencies that serve elder/seniors in New Jersey. 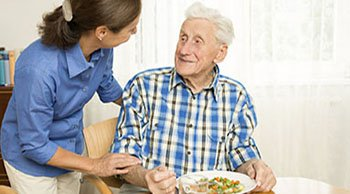 They are Assisted Living Facilities, Continuing Care Retirement Communities, Hospice Care Facilities, Independent Living Communities, In-Home Care Agencies, Memory Care Facilities, Residential Care Facilities and Skilled Nursing Facilities.